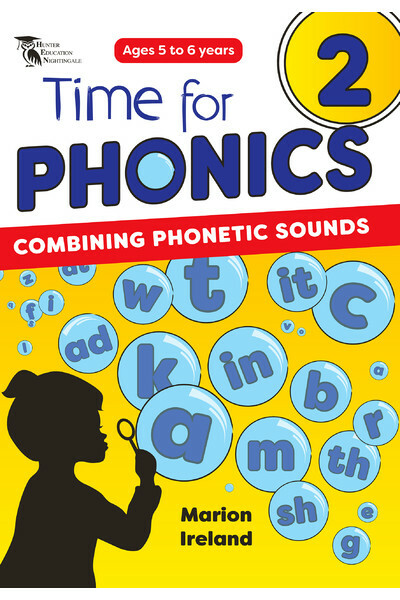 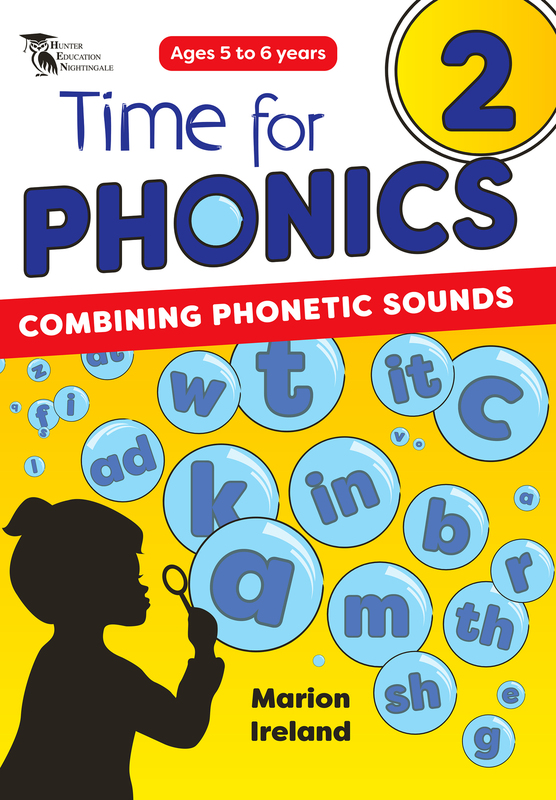 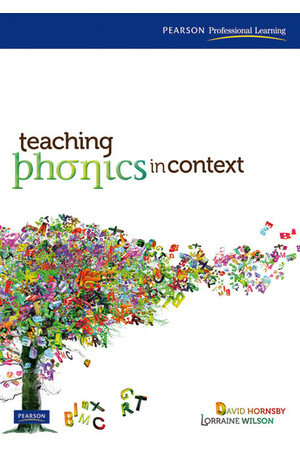 Time for Phonics - Book 2 uses a phonic approach to reading. 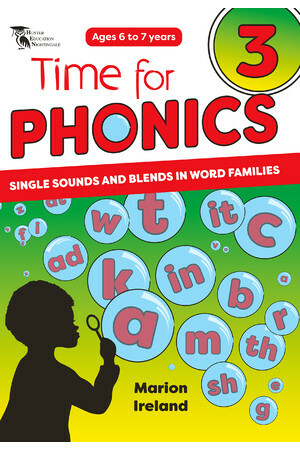 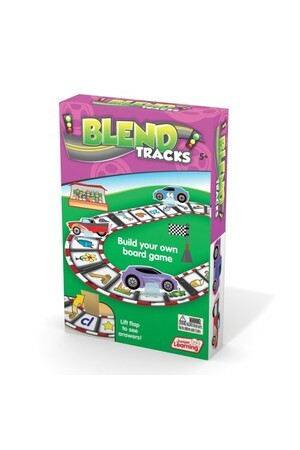 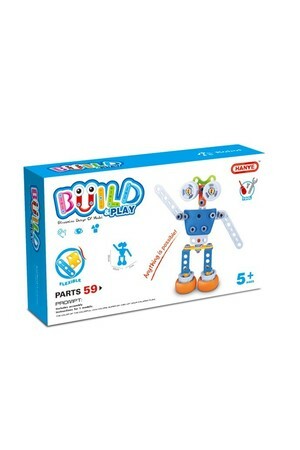 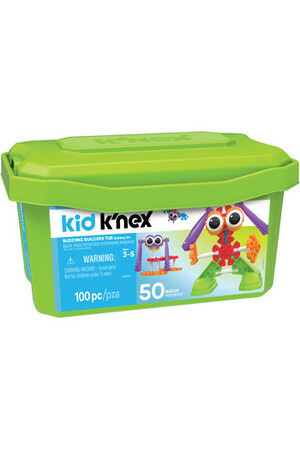 It introduces word families, some blends, and some of the easier high frequency core words, including some sight words. Part of the series Time For Phonics. 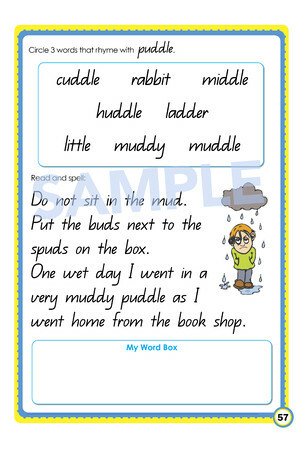 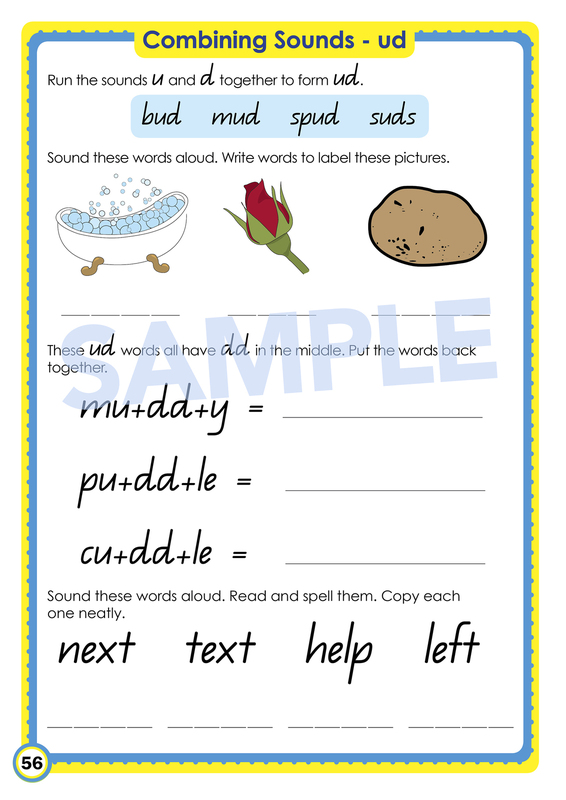 A variety of motivational activities along with graded sentences show how some list words are used correctly with a phonic approach. 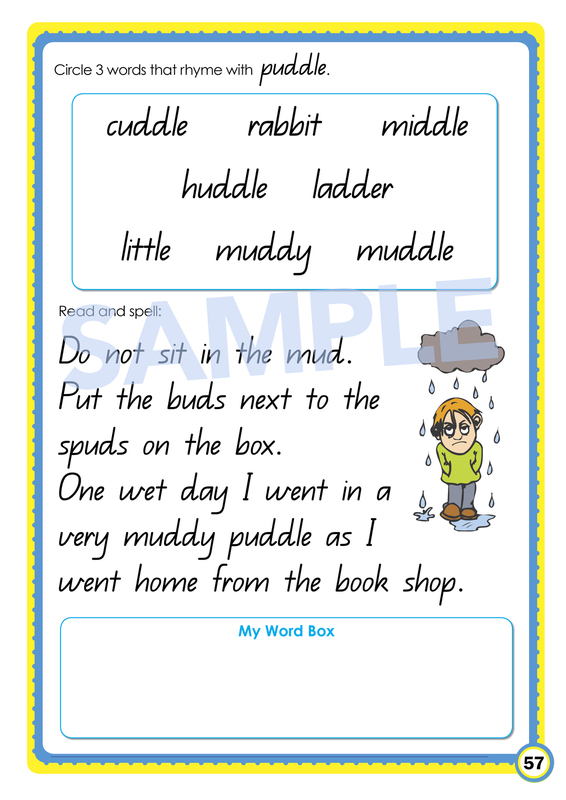 My Word Box will assist with an individual’s learning, as well as being able to build their personal words. 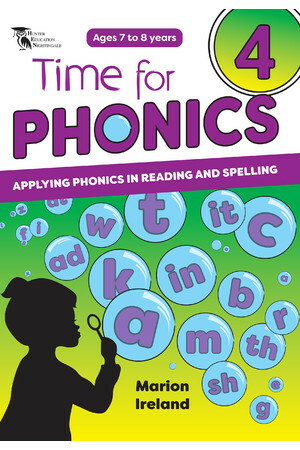 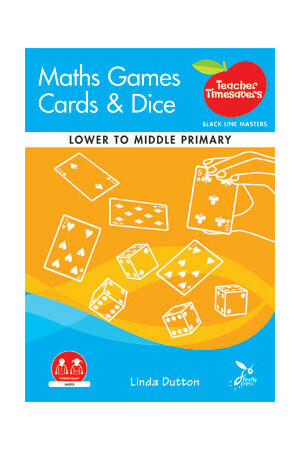 The Time for Phonics series has been developed from the guildelines of the English and Reading curriculum. 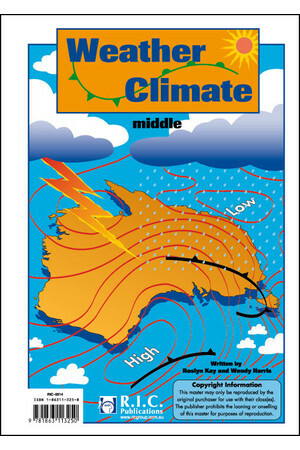 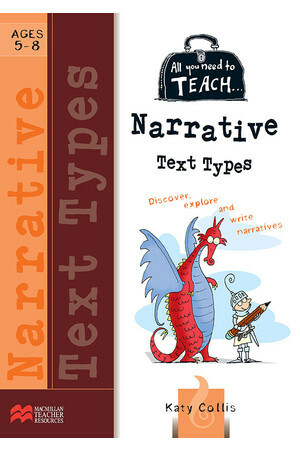 It was created by an experienced teacher/author who has written many other educational resources for young children. 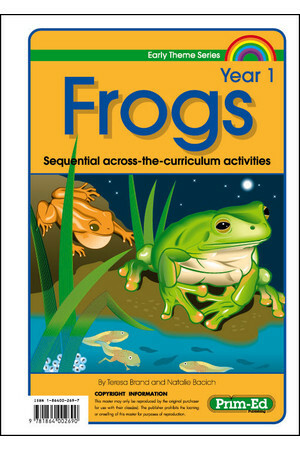 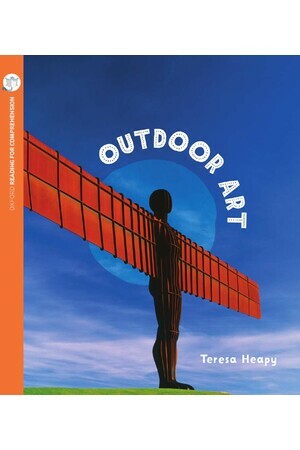 Each book contains a wealth of graded activities with colour illustrations to make the process more meaningful and enjoyable for children. 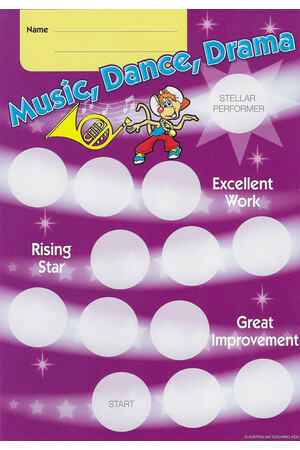 As activities in each book are completed, the child will develop proficient word attack and literacy skills. 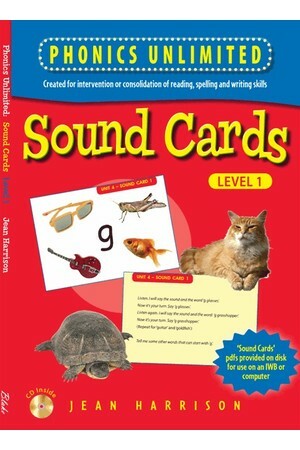 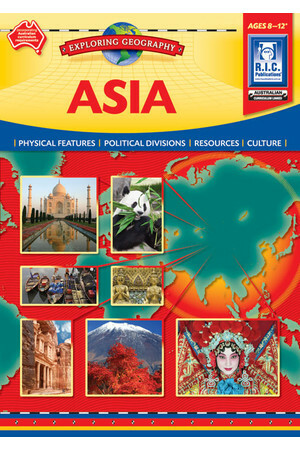 There is also scope for revision built into each book, which will assist in the learning process. 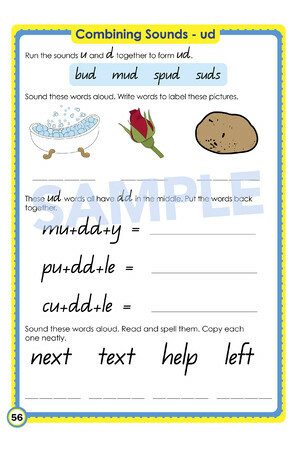 Assessment tasks are included for diagnostic purposes.